The holidays are all but here. As fast as Christmas is coming, Thanksgiving is sneaking up almost undetected. One thing Thanksgiving brings(here at least) is entertaining. From Thanksgiving, all the way until around New Year's there is always someone visiting, and a million things to do. Cooking every day dinners is hard enough. In fact, I often wait until I put my 2 year old to bed before I even start cooking (making for a very late dinner). When having people over for Thanksgiving or the holidays though, I have to have the food done at a reasonable time, and there is so much to do, that I will be cooking the whole day. Thankfully, I have a few tools that will help ease some of the burden on me this year. 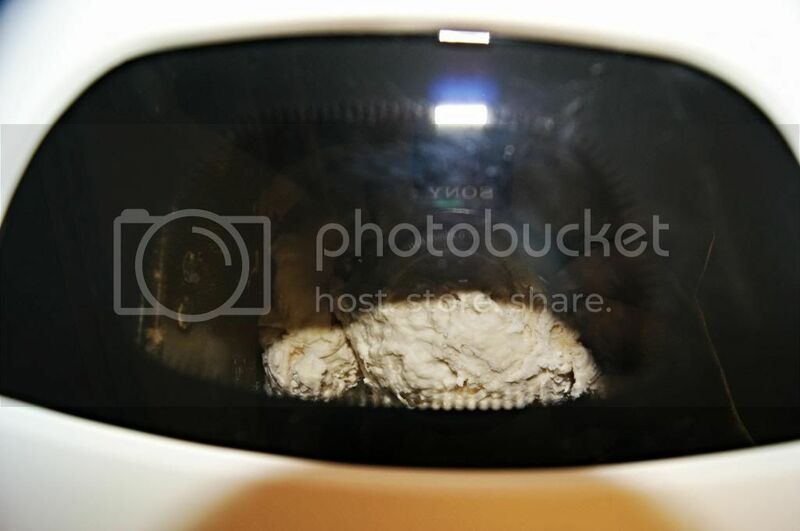 If you remember a couple months back I reviewed an 18 Quart Roaster Oven form Nesco, which will be a life saver for cooking a perfect turkey, while keeping my oven free. 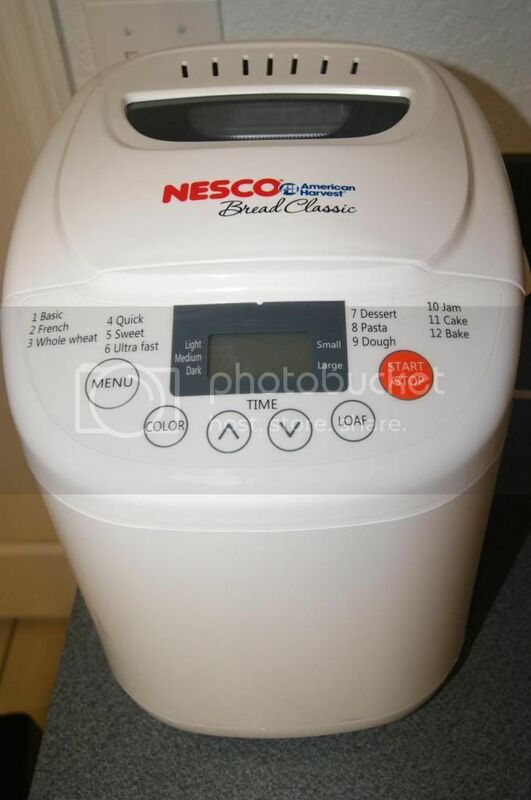 I just added a new Nesco secret weapon to my arsenal, the 12 Program Automatic Bread Maker. I would love to try a bread machine, but the keep warm function has me giddy! The smell of fresh baked bread filling the house is the best. 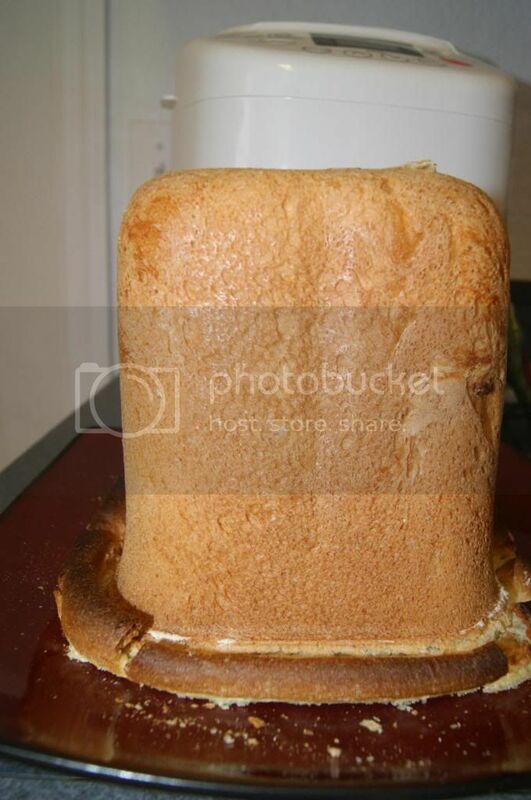 How the bread isn't soggy but perfectly moist when it comes out! And the crust looks baked to perfection! I like the Settings that it has. It's super easy and will calculate how long it takes to bake a loaf. Looks and sounds fabulous!! I love that I can toss the ingredients in when I go to bed and wake up to fresh bread the next morning! That you can use it for more than making bread. I like that it's never undercooked and comes out just perfect every time. I love that it is fast and so much easier than doing it on my own. 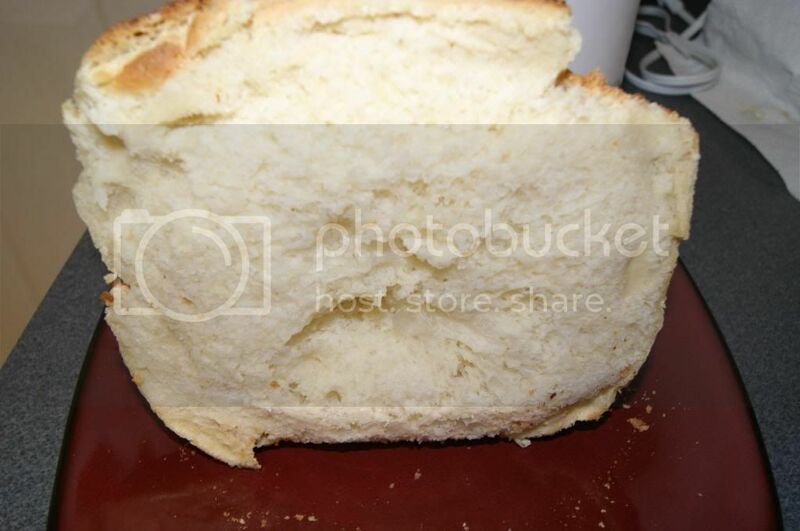 I would love to make my own homemade bread with my children. I love that the bread come out moist but not soggy and that it is easy to use. I've never made my own bread before! I love that it would help bring my family together, by doing something fun we haven't yet done! i like that it isn't just a bread machine. it can make jam too! I like that you can delay the baking for up to 13 hours. Choosing the crust color? That is FANTASTIC. I have been exploring little-to-no oil baking, and think this would work out well. Love that you can select the crust color you want. The ease of use....and not much is better than fresh baked, warm bread! It sounds like a miracle machine! I love that it basically does all the work and figuring for you. I've never tried to bake bread because it always seemed so difficult. 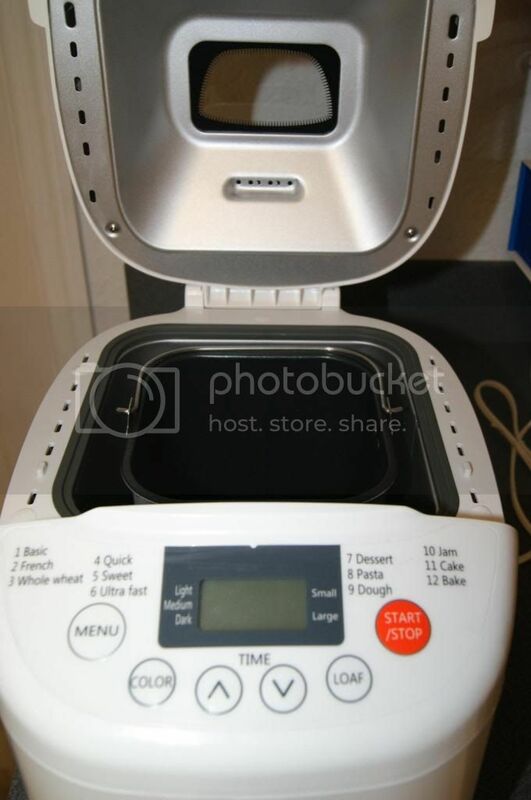 With the Nesco machine, I can actually picture myself baking bread at least once a week. Then there are all the other things besides bread that it can do. WOW! I like that it looks easy to use. I have a bread machine at my vacation house but need one for my regular residence. The independent bake timer setting on this machine sounds great. I love the delay option! I like the large, easy to see buttons. I love that I can use it to make so much more than just bread! The control panel looks fairly intuitive, and it's nice to beable to create fresh home made bread without having to be present for each stage. I would love to try this. It looks so easy to use and my family would love this. I like the viewing window! I like that you can delay making the bread so you can have fresh bread when you arrive home. I like that it is very easy to use! And the fact that you could make jam too is just very cool. I love that it's a multipurpose machine that can make more than just bread! I love that it is automatic and you can make more than bread in it. I'd never make bread without this. Better than store bought anyday. I like that it does all the work for you. Easy Peasy. I like that it does it all for you, with the "little" bit of help it requires from you! Then voila!! I love the easiness of making the bread. I can never get anything to rise on my own! I'd love the different settings--I could make just a dough if I chose. I like that all you have to do is put the ingedients in the machine and it mixes them and cooks them for you. The thing I like most is it looks like I could actually make bread!! I like that you can delay the baking! Sooo cool! I love the settings where there is a different number for each function(type of bread or food), and it sets the perfect time to fit whatever you are doing, so there is no guesswork. I love that you can even make jam with it!! I like just putting in the ingredients and that's it! I make bread now and mixing it by hand is the hardest part for me. That I can easily make bread at home from scratch! stays set on "keep warm" for an hour after baking. I like how I can ignore it and it makes bread... omg. just not having to make it by hand is the best part. I love that it has a viewing window so I can check on it if I need to! I like the Delay Baking option. It would be nice to have freshly baked bread at mealtime. I love the kneading paddle. Wow....my fave feature is that you can make jam or cake in it as well as bread. That is awesome. I like to make my own bread but it is such a pain this is great you can put all the ingredients in and forget about it.I like the viewing window also. I love that all you have to do is add the ingredients and set it...and then it does all the work for you! Seems so easy! I like that it will just make dough- the machine does all the hard work and you can still make it look hand made! 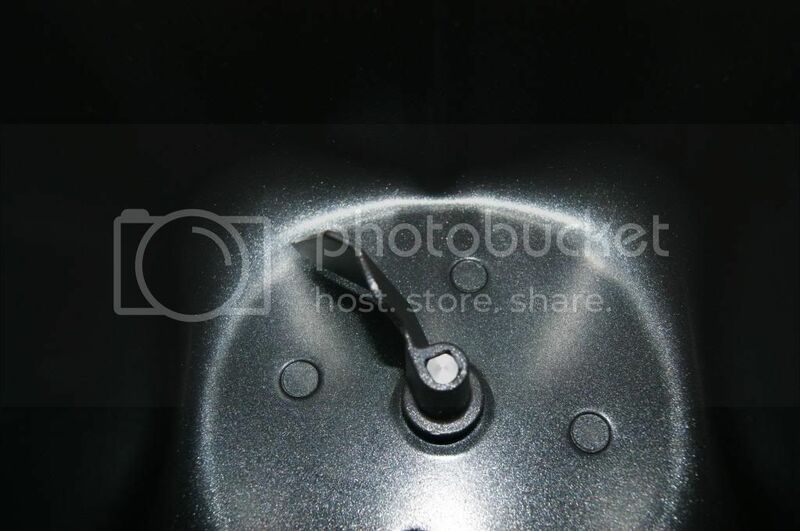 I love that it is nonstick! I like that you can program it to delay baking. Okay, I know I should be more impressed with the mechanics of the machine but I gotta say I really, really love the window! I like that you can keep an eye on it when you want. 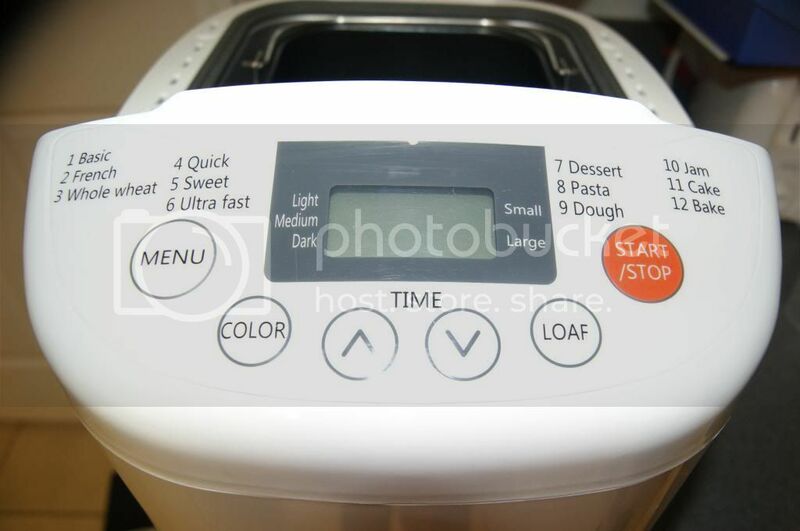 I love the convenience of being able to program it - I'd love to wake up to the smell of fresh bread! I like it because it's programmable. Your bread will be ready right when you want it. I like the delayed baking option. I like the window that allows you to see the bread baking. 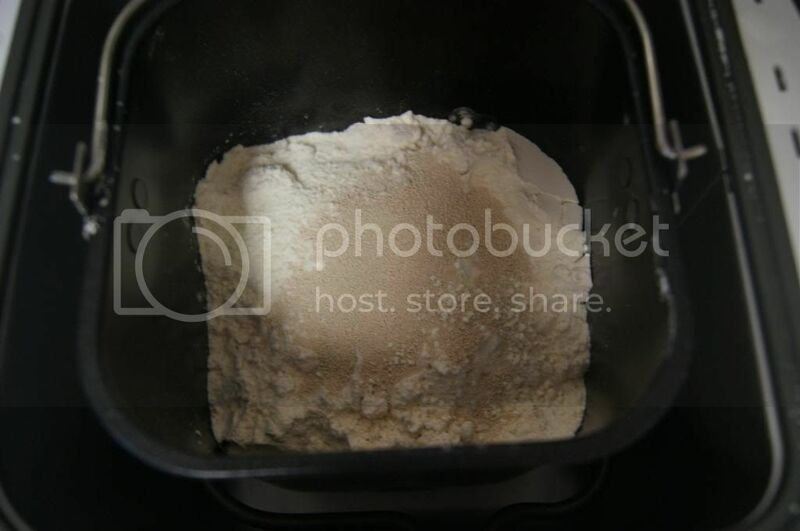 I loved the homemade bread maker I used to have! It makes the whole house smell yummy! Esp. if you set the timer so it's ready for breakfast, what a wonderful way to wake up! I like that you can delay the baking, so you have fresh bread in the evening. Guylian Belgian Chocolates Review and GIVEAWAY! !